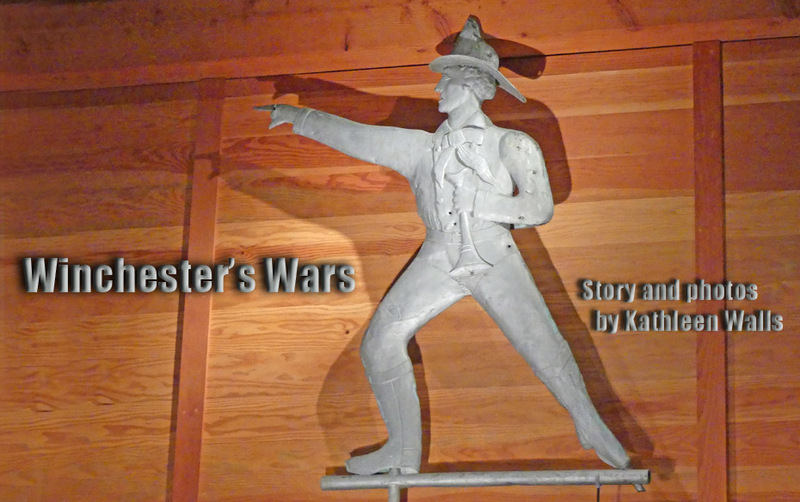 Winchester was very much in the crossfire during the Civil War. There were numerous battles fought in and around Winchester. The town was captured and occupied five times during the course of the war. That means numerous museums in Winchester retelling that all that history. Here are a few I visited while in Winchester. Abram's Delight is the oldest home in Winchester. Abraham Hollingsworth, a Quaker, came to Winchester in 1728. 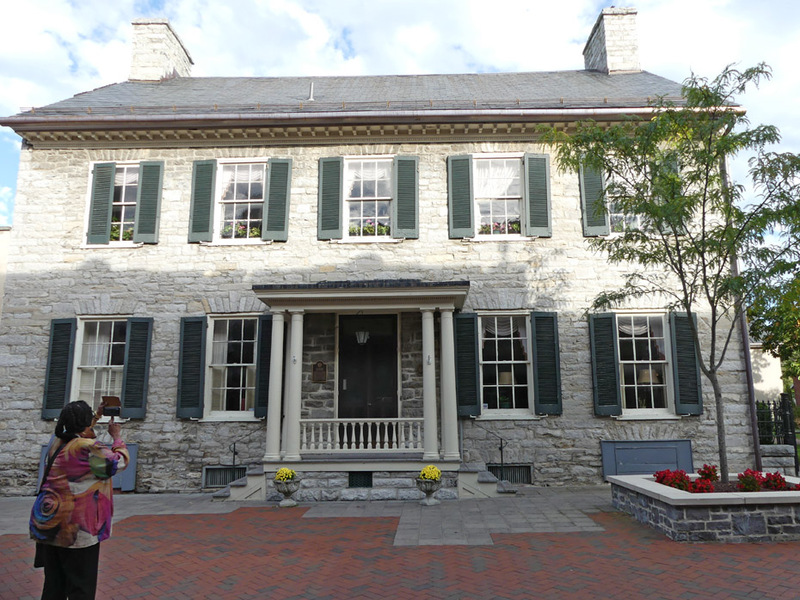 He began construction on this house before his death in 1748. 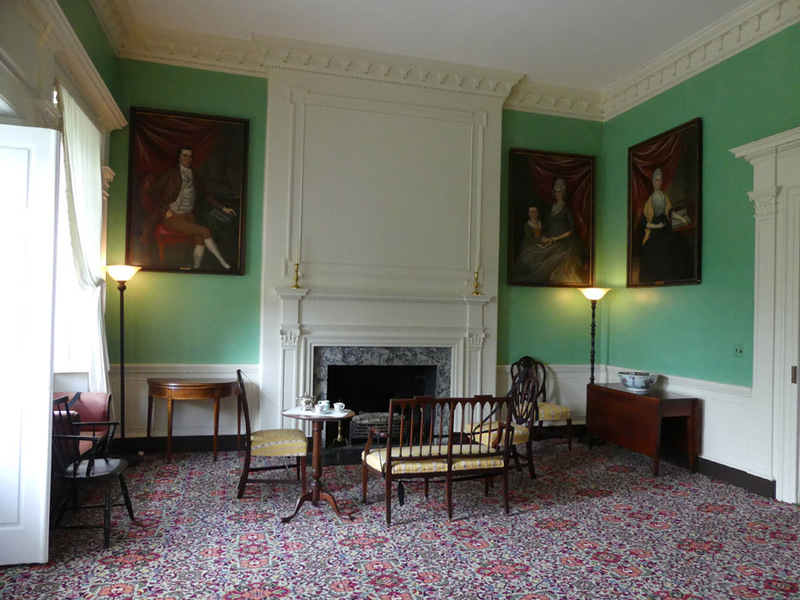 It was completed in 1754 by his son, Isaac, and served as the first local Quaker meeting house. 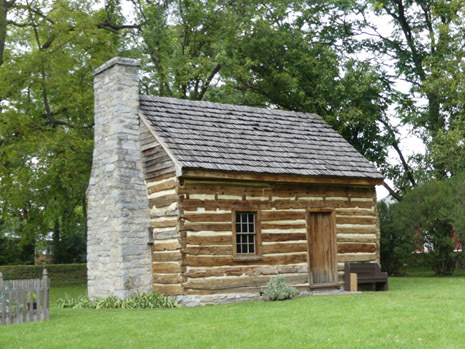 A log cabin located on the west lawn is a reconstruction of his first home. Mary Hollingsworth, one of the fifth generation descendants, was living in Abram's Delight during the Civil War. She was very tall, around six feet and is believed to have posed as a man and acted as a Confederate spy. Abram's Delight served as a hospital for both sides during the war. It's open for tours. The Winchester-Frederick County Historical Society is located in what was once the family’s mill next door. It is worth a visit for information about the area as well as for a small but interesting museum located there. The Godfrey Miller home is one of the Loudoun Street homes. 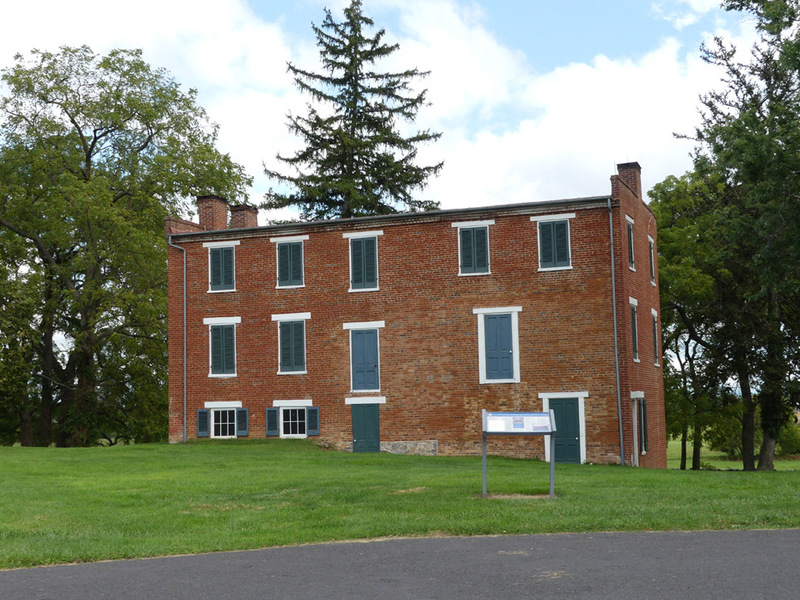 It dates to about 1785 and was built by Daniel Sowers. There is a unique feature in the home, a Chevron Batten door also known as a "sheathing door" because it was supposedly Indian-arrow proof. The door and its hinges pre-date the home and I could not find any indication as to whether or not it came from Fort Loudoun but the arrow-proofing indicates the door probably was in use during the French and Indian War period. Godfrey Miller Home was renovated and reopened in 2004. 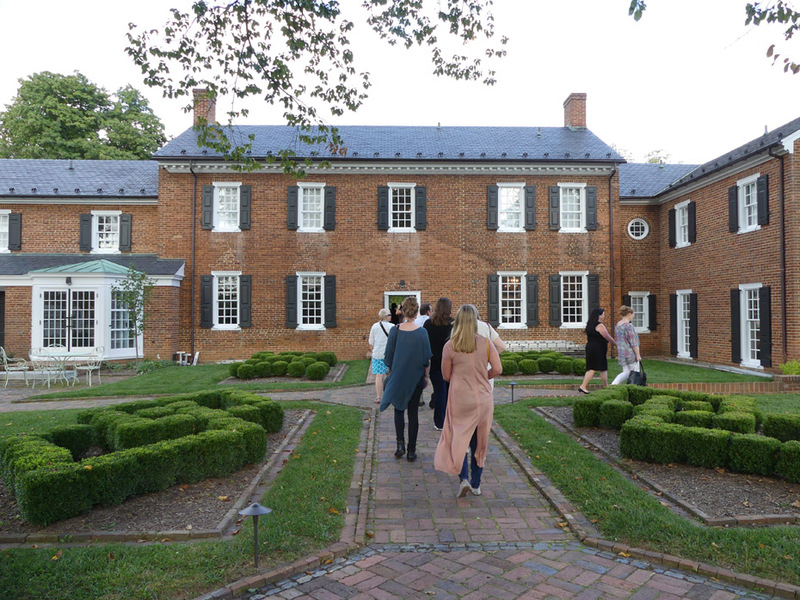 Private tours are offered for groups and the home is open to the public the first Friday of each month beginning in April through November. Loudoun Street is a well-maintained-pedestrian mall with shops, restaurants and historical treasures. Old Court House is a Georgian style historic building on the Loudoun Street. It was used as a hospital, barracks and prison by both sides during the War thus it was a natural to house the Civil War Museum. The building is filled with over 3,000 Civil War artifacts and contains graffiti from both Northern and Southern soldiers. It is just down the street from the Godfrey Miller Home. 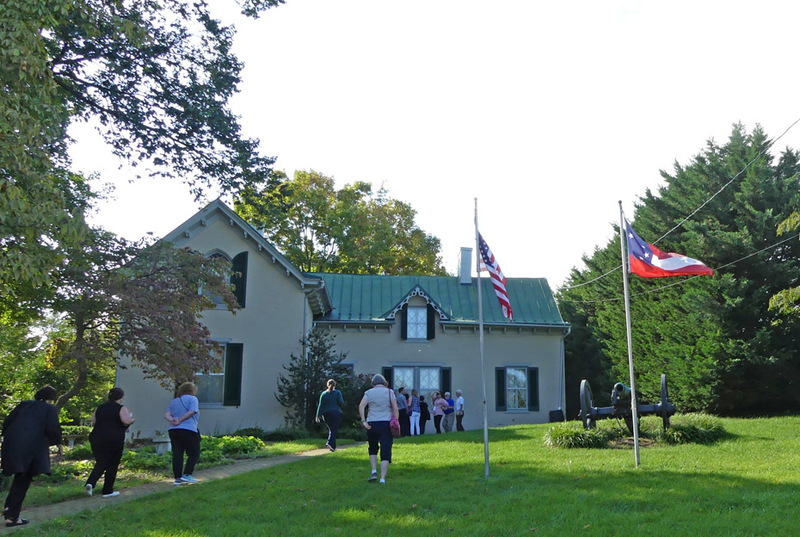 The Museum of the Shenandoah Valley is a great place to get a feel for Shenandoah Valley. 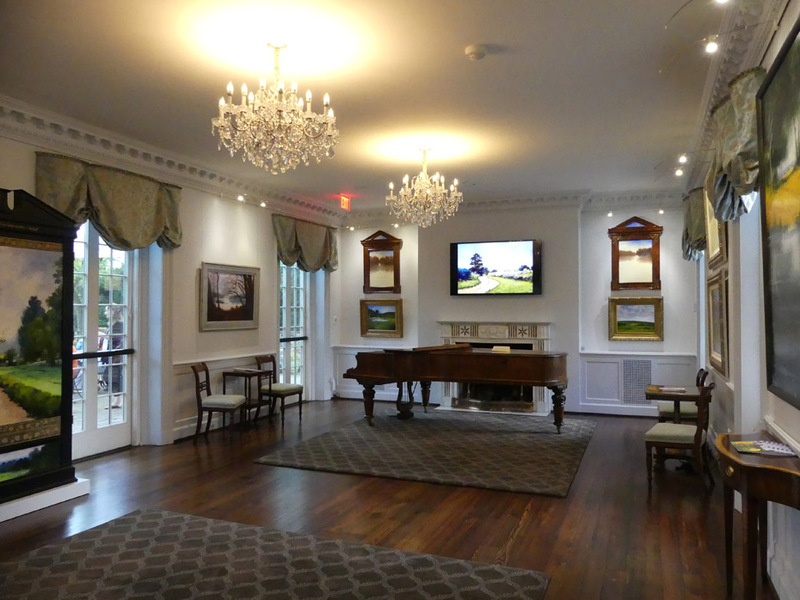 The museum encompasses the art, history, and culture of the Shenandoah Valley. 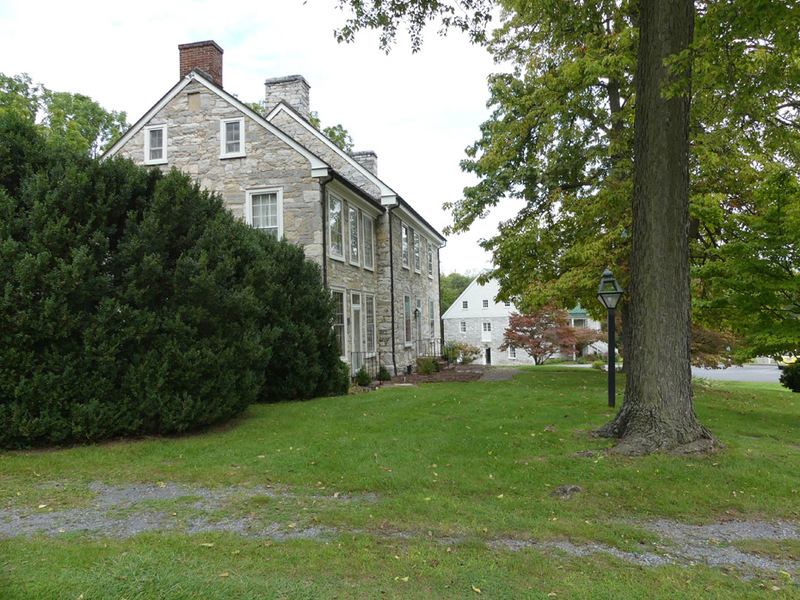 The museum complex includes Glen Burnie, a historic house dating to the eighteenth century, and its six acres of gardens. Glen Burnie is situated on land that Winchester's founder, James Wood surveyed, claimed, and settled in 1735. 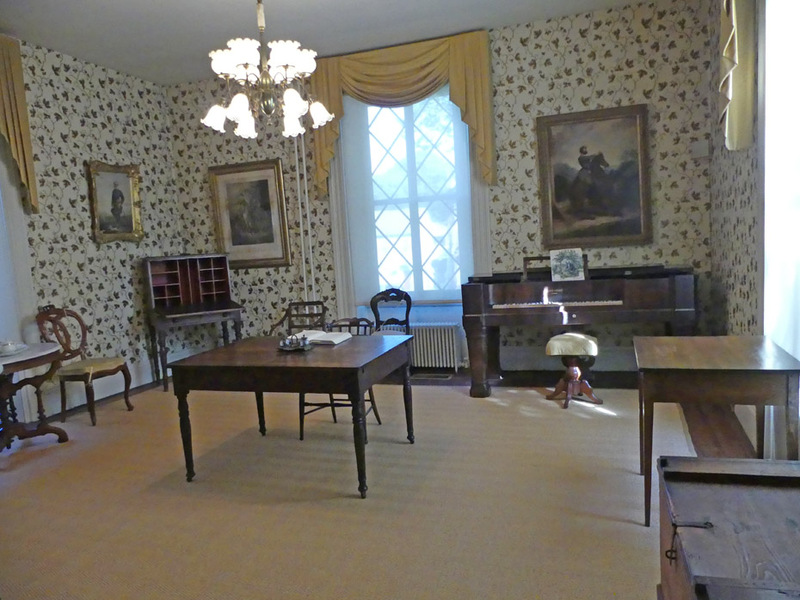 Wood's son, Robert, built the home between in 1794 and 1797. During the Civil War, both sides occupied Glen Burnie several times during all three major Winchester battles in 1862, 1863, and 1864. It was at a strategic location near the North Western Turnpike between Winchester and Romney. The property suffered extensive damage. After the war, the family moved to Oklahoma but retained possession of Glen Burnie. The last Glass heir, Julian Wood Glass Jr., renovated Glen Burnie between 1958 and 1959. He and his partner, R. Lee Taylor, used the home as a retreat. Both men were avid art lovers. Glass had one of the most remarkable private collections of decorative arts in the area. 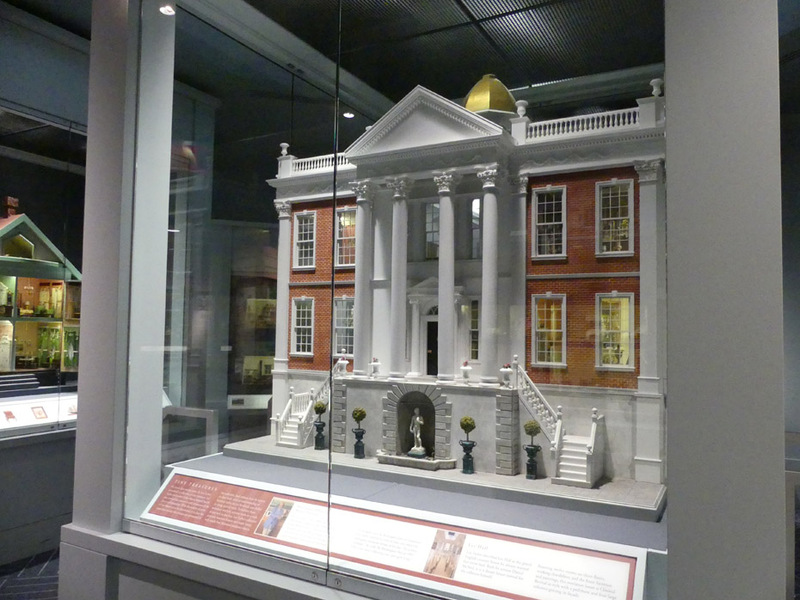 Taylor created beautiful miniatures that are on display in the museum. After Glass's death, his will dictated Glen Burnie be preserved as a museum. 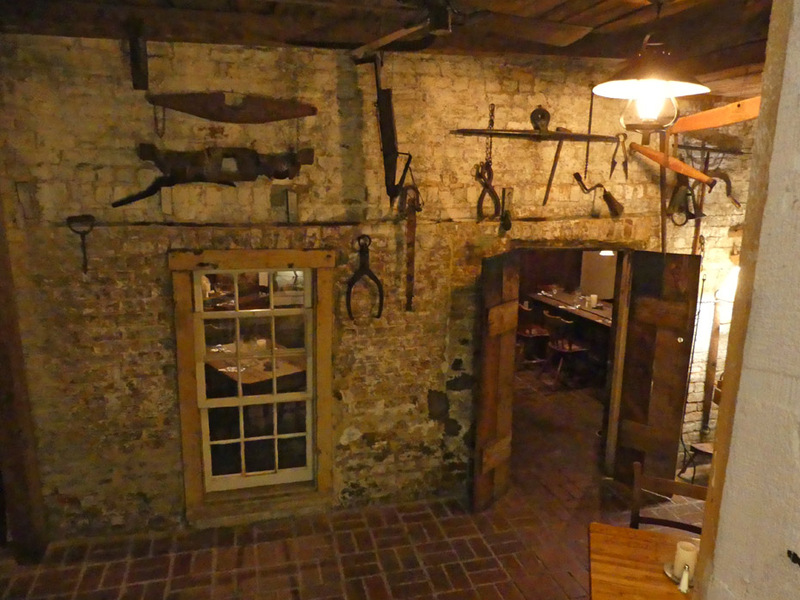 Wayside Inn at Larrick's Tavern began in 1797. 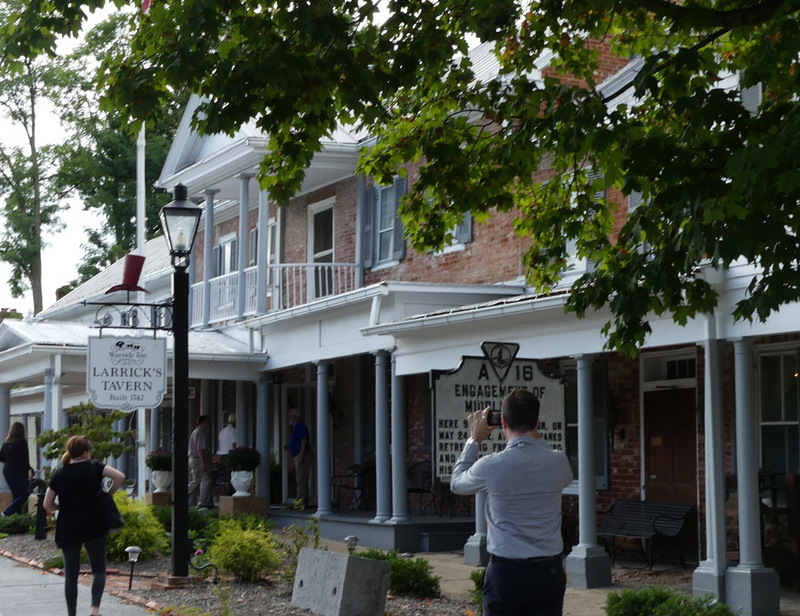 Originally named Wilkenson's Tavern, Jacob Larrick bought the Inn sometime before the Civil War and changed the name to "Larrick's Hotel". It grew during the Civil War and again in 1908 when the new owners expanded with two more room on one side and a third floor. Today it offers 22 guest rooms and suites. Becky Reese and her husband currently own it. Becky said, "There is paranormal activity in some rooms. Rooms14, 15, 16 and old kitchen are the most active." That's not surprising since Wayside Inn served as a hospital during the Civil War. In addition, Larrick's Tavern was host to generals of both sides as well as artist-correspondent James E. Taylor who reported on wartime activities in the Shenandoah area. Union Col. Charles Russell Lowell, a member of Sheridan's Calvary was mortally wounded just outside the inn during the Battle of Cedar Creek. It holds the distinction of being the oldest running inn in the country. Belle Grove was old when the Civil War battle of Cedar Creek was fought nearby. 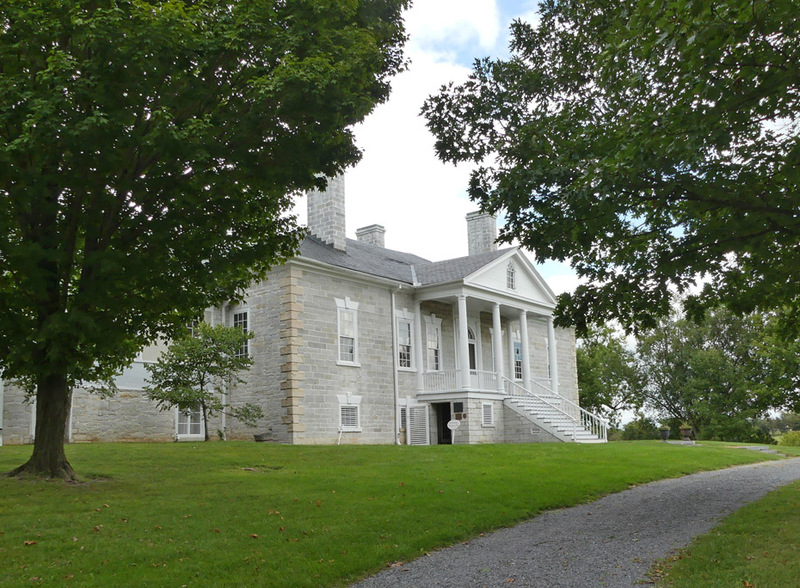 Belle Grove was built between 1794 and 1797 by Isaac Hite Jr., a grandson of the original land grant holder, Jost Hite. Isaac Hote was a major in the Continental Army during the Revolutionary War. He married Nelly Conway Madison, sister of future President Madison. His father gifted him with 483 acres and his father-in-law, James Madison, Sr. gave them 15 slaves. By the time Belle Grove passed out of Hite ownership in 1851, it had grown to 7,500 acres and contained a general store, a grist-mill, a saw-mill and a distillery all maintained over the years by 276 enslaved people. It was occupied several times throughout the war. The most documented occupation was by Union General Philip Sheridan in the fall of 1864 when Belle Grove found itself in the center of the Battle of Cedar Creek on October 19, 1864. Confederate General Jubal Early attempted a surprise attack to retake Belle Grove but the endeavor failed and Sheridan held fast. 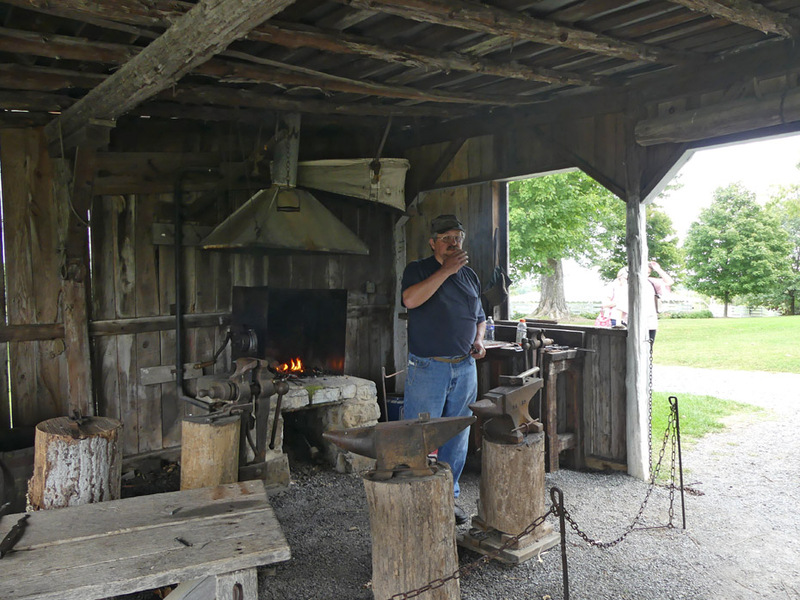 You can tour the mansion, battlefield, and a blacksmith forge on site. The historians are working hard to recover information about the Hite family as well as the enslaved people who lived and died here. The manor house is maintained as it was during the Hite residency but because of subsequent sales, little of the original Hite furnishings remain. Cedar Creek and Belle Grove National Historic Park preserves not only Civil War history but the earlier history of the Shenandoah Valley. Belle Grove is one of the best preserved historic mansions in the area. 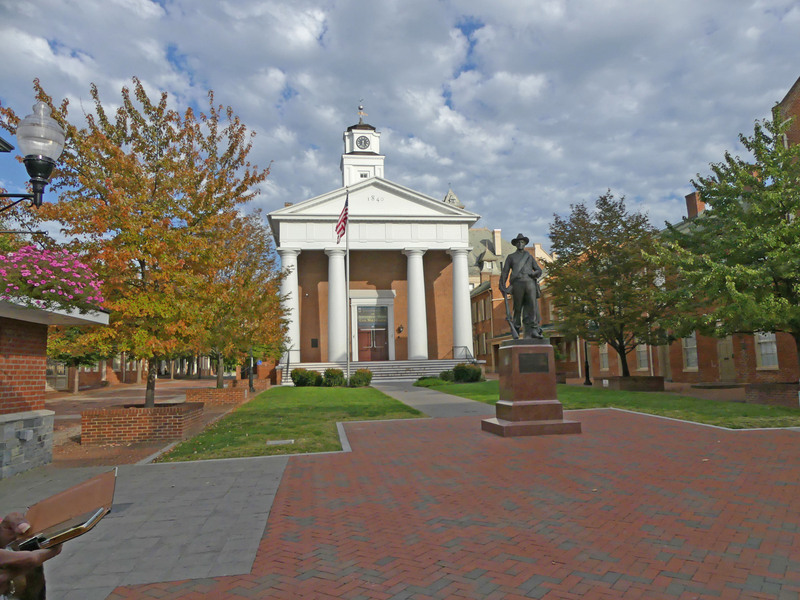 It's a National Historic Landmark, Virginia Historic Landmark, and historic property of the National Trust for Historic Preservation. There is a trail in the park that accesses a portion of the battlefield. Brightside, the Prichard family Greek Revival farmhouse was built in 1854 by Samuel Rees Pritchard. Little did he know it would be the scene of not one but two Civil War battles. The farm had been in his family since 1756. 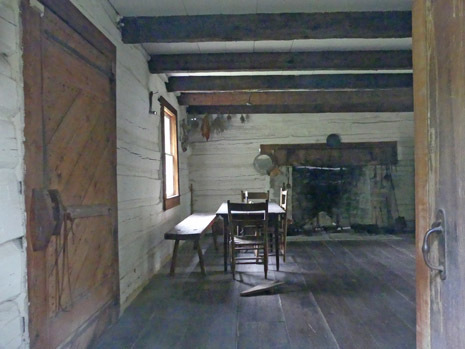 On March 23, 1862, Samuel, his pregnant wife, Helen, and their three children, huddled in the cellar listening to the roar of cannon over their farm. When they emerged, the Union forces were in control. The Pritchard home served as a hospital for the wounded. Pritchards' home served as temporary headquarters for Sheridan's cavalry chief, Gen. Albert Torbert. Once again in the summer of 1863 Union artillery was again placed on Pritchard's property in preparation for the Second Battle of Winchester. The Prichards must have breathed a sigh of relief when that battle moved on to Winchester. However their relief was short lived. On July 24, 1864, history repeated itself and the two armies were again in position preparing for the Second Battle of Kernstown. The Union artillery, atop Pritchard's Hill, was firing down at Confederate placements. That day, over 12,000 Union soldiers and about 17,000 Confederates went into battle. The family once more retreated to the cellar. They emerged this time to a different result. The Union had fled and Confederates were in control. Again, the Pritchard home became a hospital filled with wounded and dying men. Col. James A. Mulligan, commander of the Union Army 2nd Division, died here three days later. The museum here is extensive and has an interesting History's Mystery, a slate plaque etched with the name of 48 Confederate generals and Jefferson Davis each with a cardboard picture affixed to the slate. Lithographs have been made from the slate plaque in the late 1800s but 16 of the portraits on the lithographs are reversed. 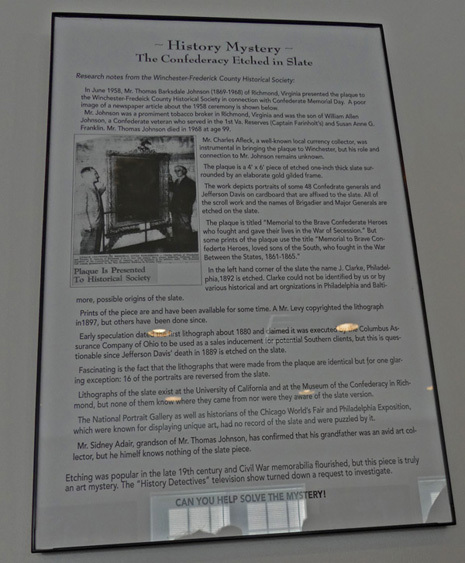 Lithographs are at the Museum of the Confederacy in Richmond and The University of California but neither knows where the lithographs came from or were aware of the slate version. There are many other treasures in this museum as well. This Virginia and National Historic Landmark was built in 1854 by William McP. Fuller. It was the headquarters of General Thomas Jonathan "Stonewall" Jackson from November 1861 to March of 1862. 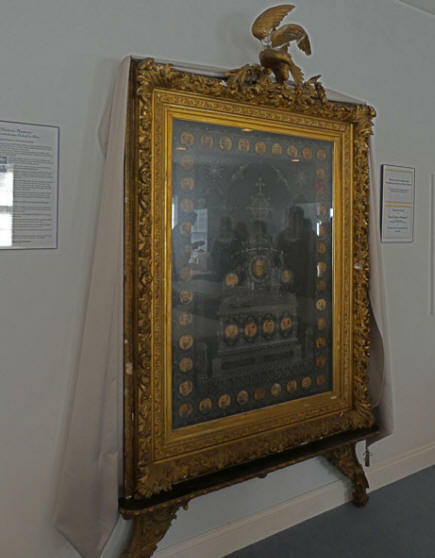 It has the second largest collection of Jackson artifacts including his dining room table, his prayer table, his desk, his camp chair with original upholstery, and many other artifacts from Jackson, his wife, and staff. His office is preserved just as it was during his time here.